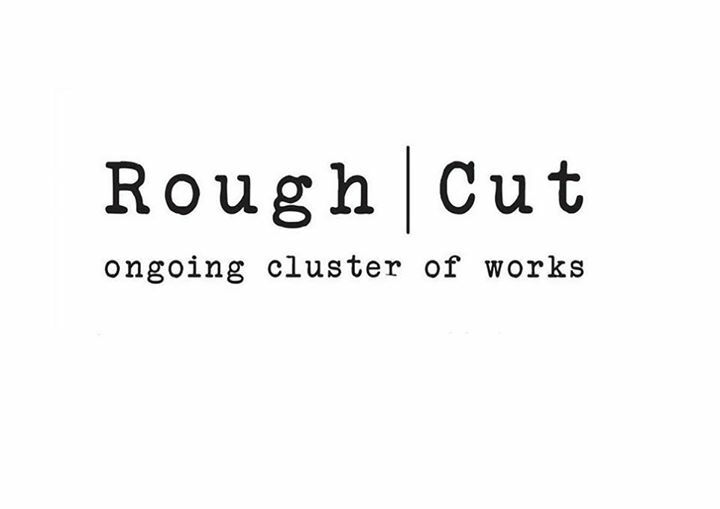 Logo for RoughlCut, ongoing cluster of works. RoughCut is the research project under which Alexis Tsiamoglou produces choreographic work and short films. You can see more of his brilliant work here: http://www.roughcutco.com/.